At Issaquah Premier Dental, family dentist Diana Wu, DDS provides a full range of general dentistry services to patients of all ages. 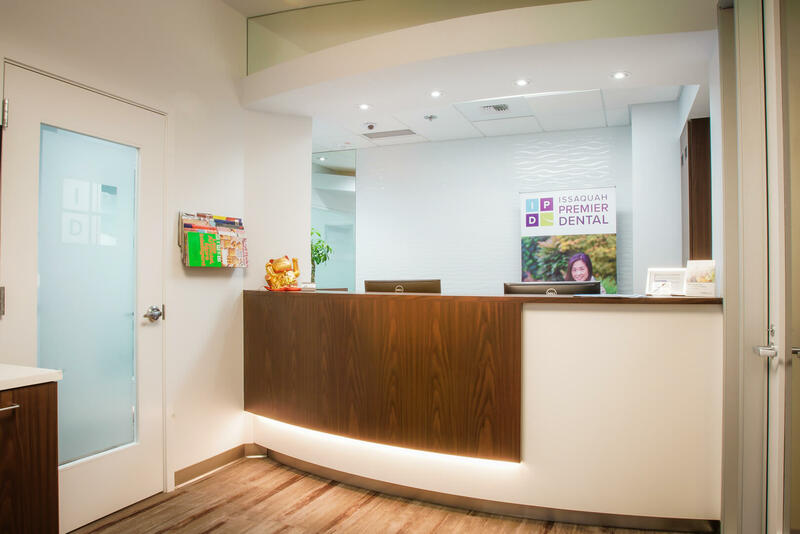 Located in Issaquah, Washington, Dr. Wu and her team work together to treat every patient with respect, authenticity, kindness, and compassion, along with gentle and comprehensive dental care. 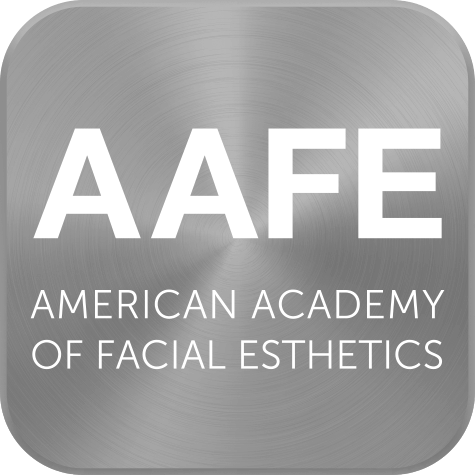 Leave your dental care in the hands of an expert dentist who is nationally recognized for excellence in education and practice. We spend extra time with each patient to make sure they fully understand the state of their oral health and its on-going care. Dental health is an integral part of your overall health and we strive to be your wellness partner for a better healthy life. With a dedicated pursuit of learning, Dr. Wu passionately applies her knowledge in caring for each one of her patients. Dr. Wu’s brand new office is designed to be advanced and efficient, using the most up to date equipment, technology and techniques. You will be treated like family- with the friendliness, warmth and comfort to make each and every visit as pleasant as possible. Issaquah Premier Dental is a one stop destination for all your dental needs. 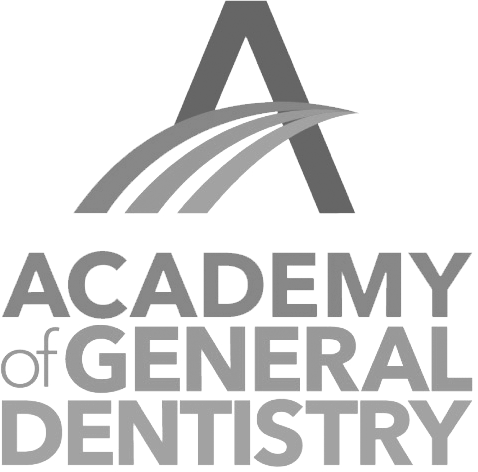 As a fully equipped dental office our goal is to offer the most professional and convenient dental care possible to our patients. Being called the “best dentist in Issaquah” by patients is what keeps Dr. Wu and her team motivated in their pursuit of exceptional dental service. Thanks to Dr. Wu’s knowledge and expertise in working with a wide range of patients we are pleased to offer a customized experience for all age groups. 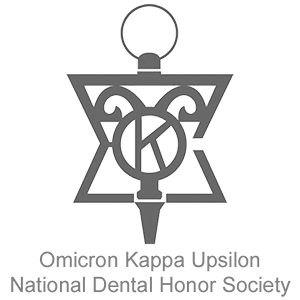 What type of dental service do you offer? We are full-service dental office in Issaquah providing a wide range of services including preventative care, restoration, implant, root canal, cosmetic, and many more. For a full list of our service check out our services page. We accept debit payments and all major credit cards. We also accept payment programs such as Care Credit and Lending Club, and offer our own popular Dental Savings Plan for those without insurance. In addition to English we can speak Mandarin, Tagalog, and Cebuano. Do you have free parking at your office? Yes! We have plenty of parking available both outdoor and covered for your continence and ease of access. Absolutely! You can conveniently use our modern and simple online booking system to find a time that works for you. Give it a try and book your appointment now! Do you offer Invisalign® treatment? We certain do! 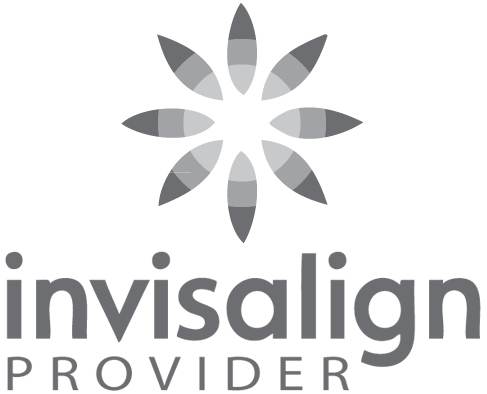 To see whether Invisalign is the right option for you, book an initial consultation with us today.